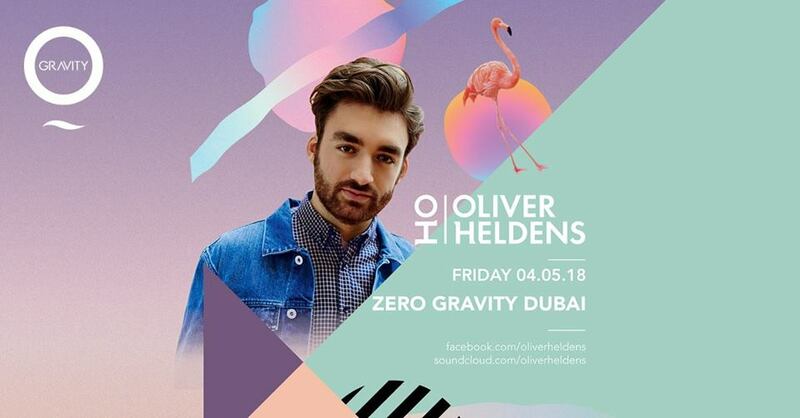 The concert of Dutch DJ and producer Oliver Heldens will take place on 4th of May, 2018 as part of the venue’s Friday party, Ritual at the Zero Gravity, Dubai. Oliver Heldens’ rapid rise began when his song “Gecko” caught the attention of fellow Dutch DJ Tiesto, who signed him to his label, Musical Freedom, and released the track with vocals from British singer Becky Hill on 23 June 2014. He is now regarded as a pioneer of the ‘future house’ genre.